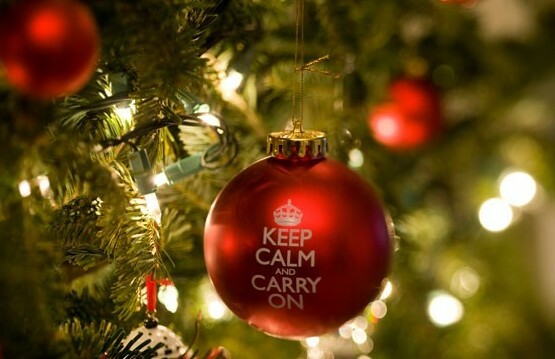 The countdown to Christmas has officially begun, and so has the added holiday stress! Together we will count down the 25 days of Christmas, with stress busting tips on how to cope and make it through the holidays. Day 1 – Stick to your daily routine! Prioritize your usual daily activities and don’t try to squeeze in more holiday errands than you can handle.